Home Kindergarten, Here I Am! The Kindergarten, Here I Am! Activity Guide can inspire skill building and engagement at home, building on what your child is learning in kindergarten. 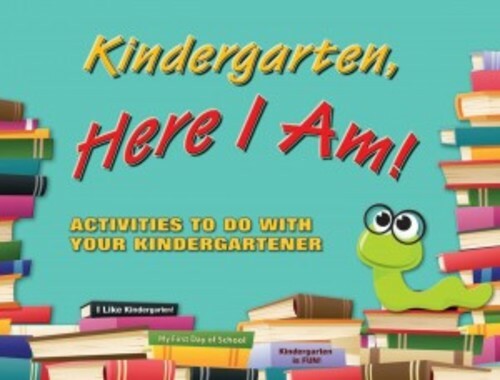 Get the free monthly e-newsletter based on the Kindergarten Here I Am Activity Guide with resources, and activity & book recommendations for kindergartners. Click here to sign up for the free monthly Kindergarten, Here I Am! enews. Want to share the flyer to sign up for the Kindergarten, Here I Am! enews? Click here to print the half page flyer. If you’d like to order hard copies, call the printer at 1-800-257-8830 or visit the Child Core Publishing website at www.childcorepublishing.com.